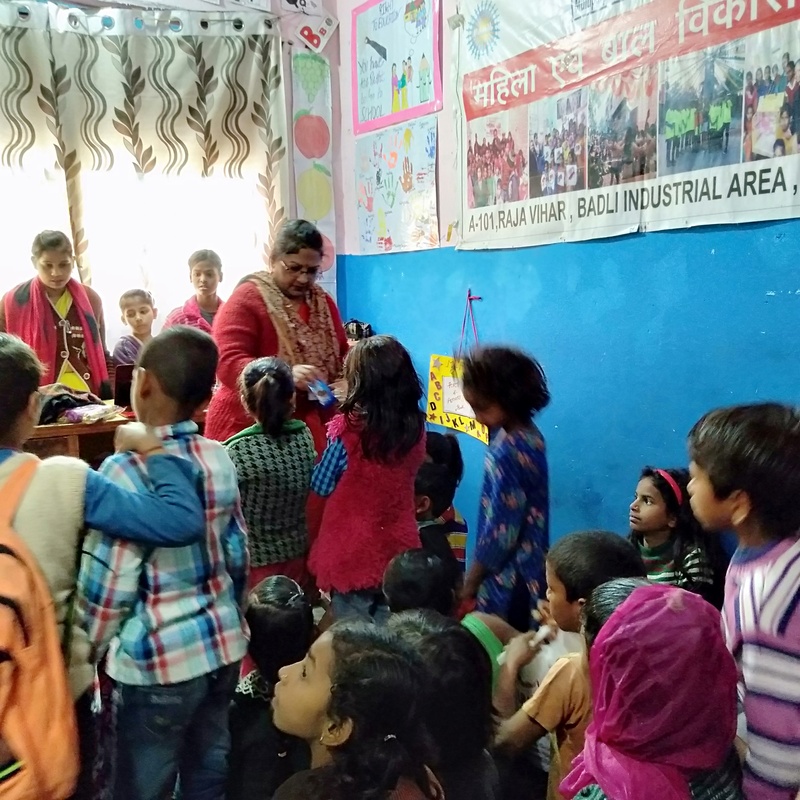 “Hugs can do great amounts of good, especially for children” — Diana, Princess of Wales. 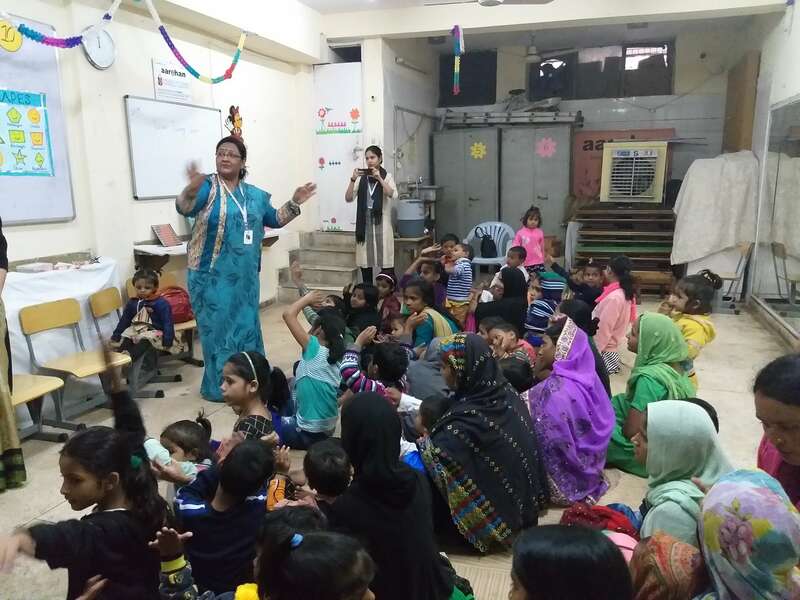 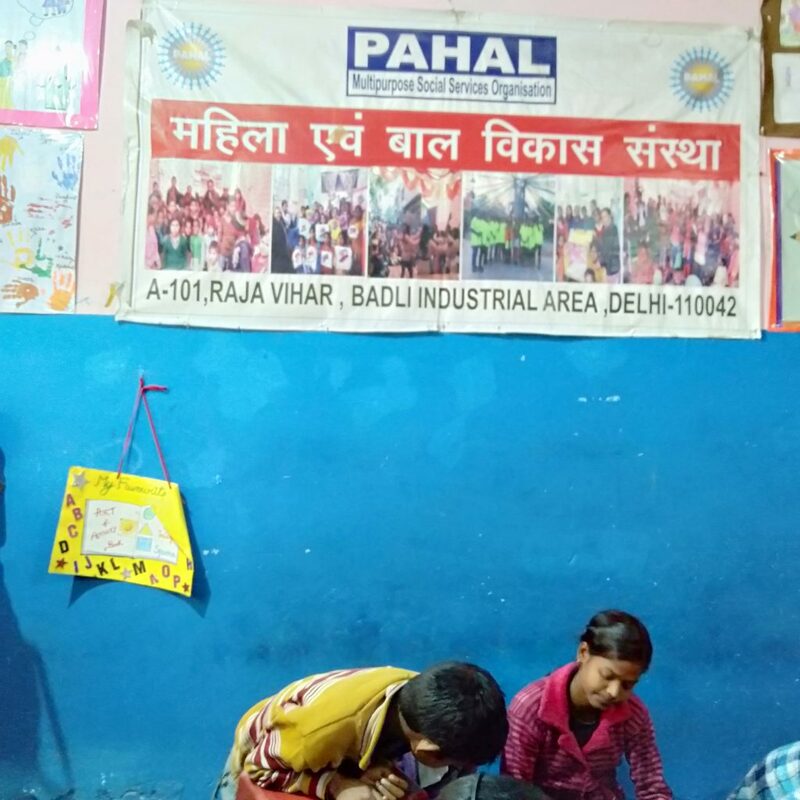 Activities and orientation programme at PAHAL NGO organized on 28th feb 2019 in Delhi . 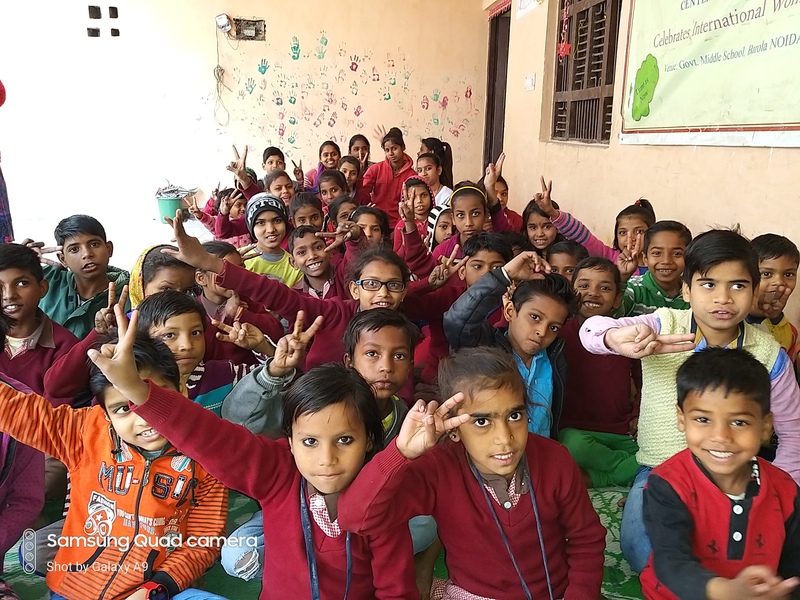 Brings smile and happiness to these tiny buds and blooming children. 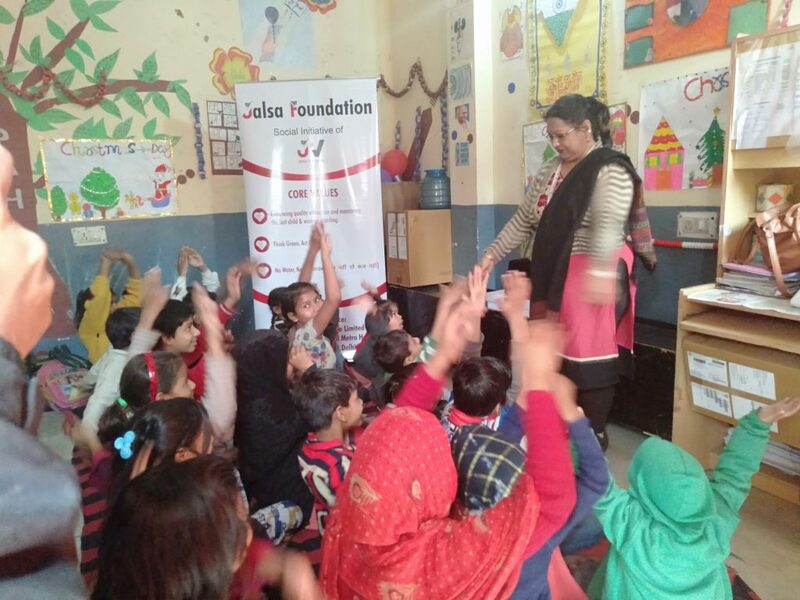 Jalsa Foundation is working with enthusiasm and trying to render helping hands towards them. Third orientation & Training programme by Jalsa Foundation on February 18, at PAHAL NGO, Rohini sector 20. 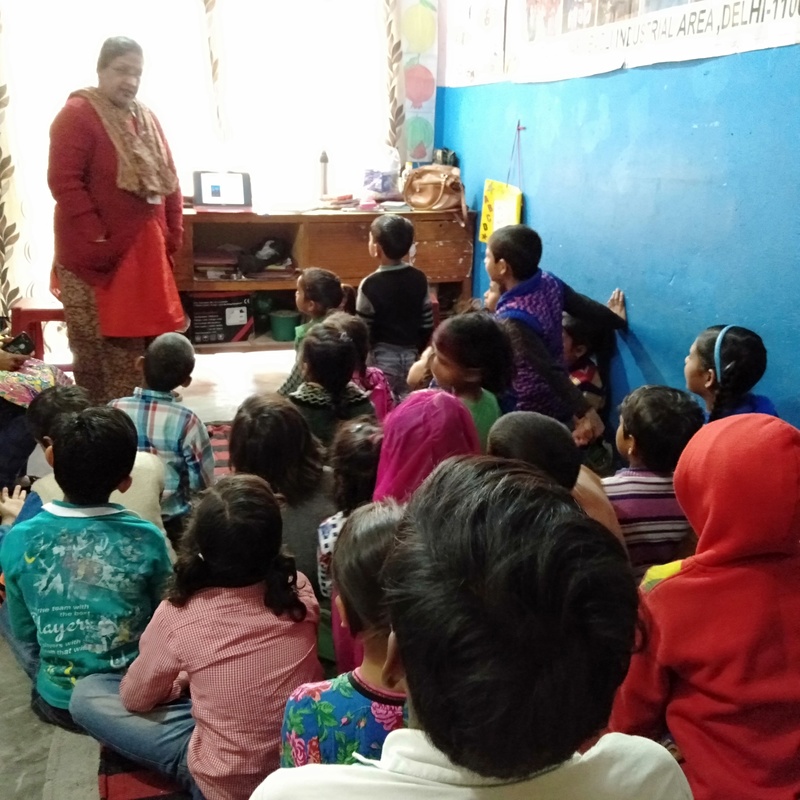 We are marching forward towards a journey of sharing values & ethics in the unprivileged groups of children and teachers too ,with a positive reciprocation of the NGO ‘s. 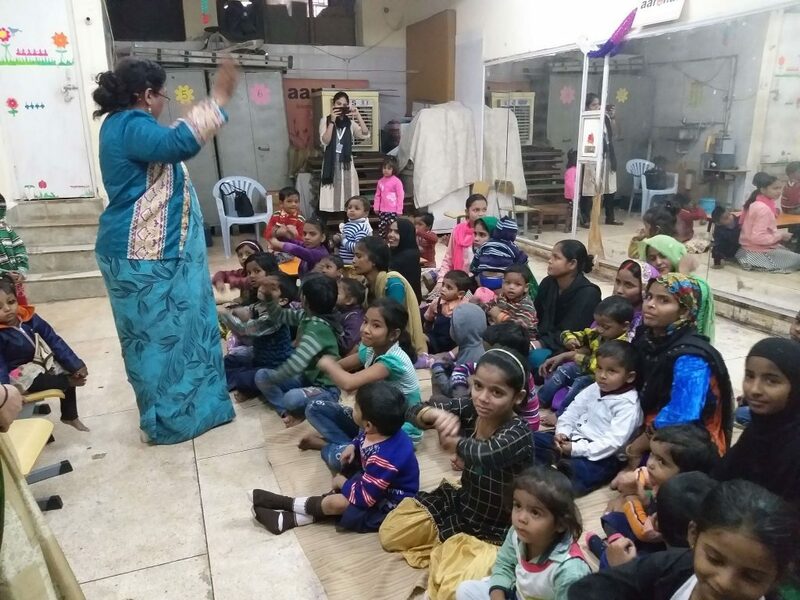 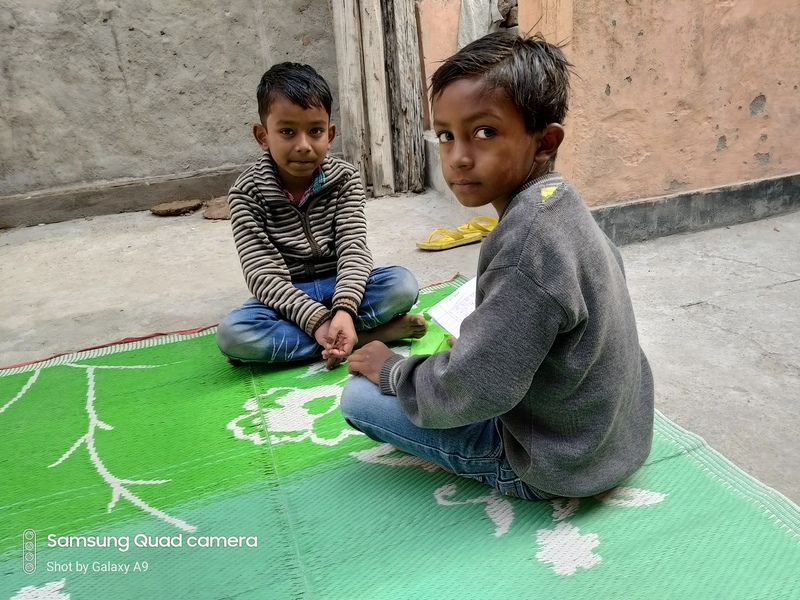 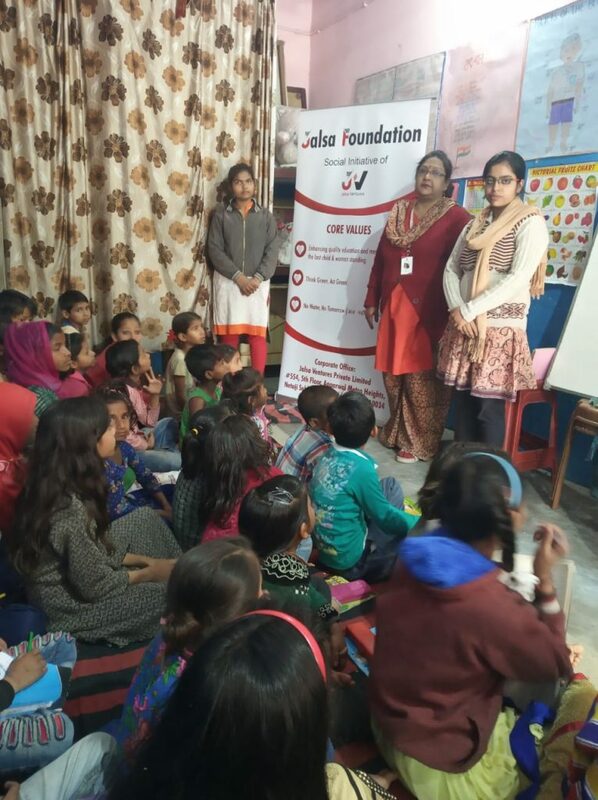 This is Jalsa Foundation 3rd step at PAHAL NGO in Rohini sector 20, Delhi on 18th feb 2019. 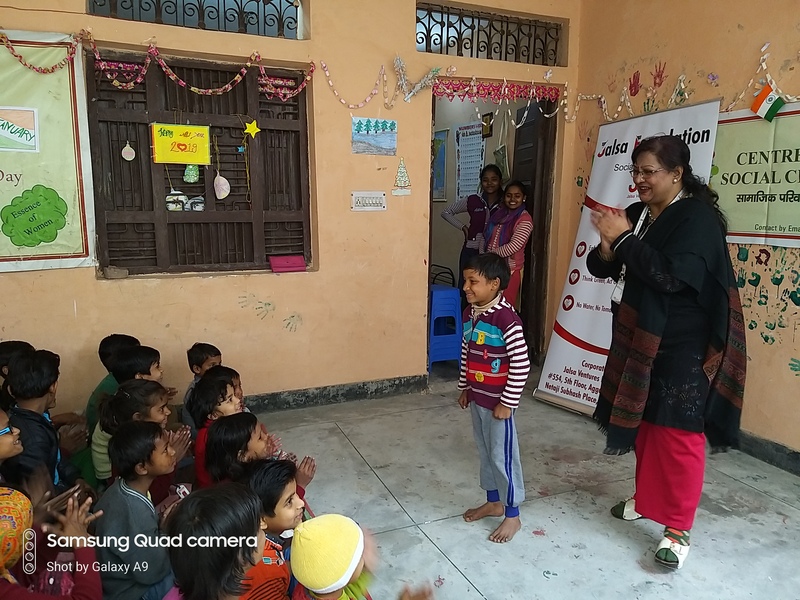 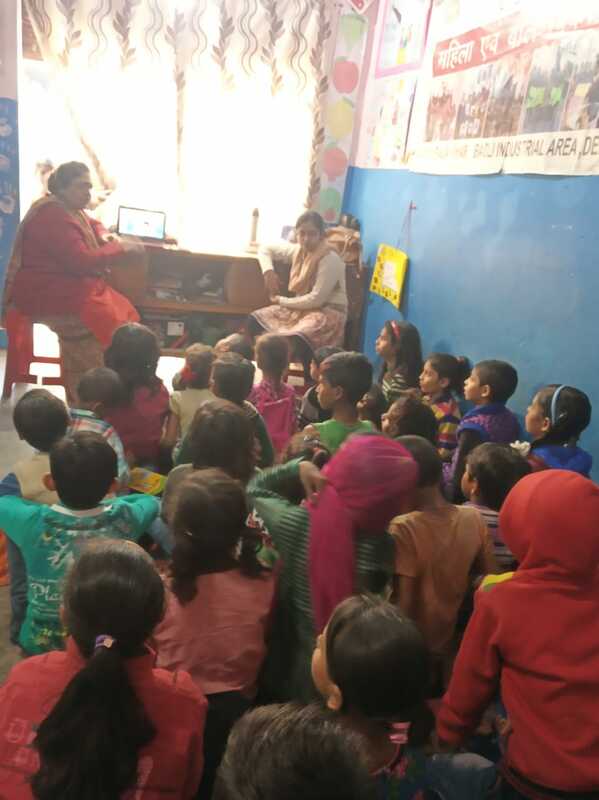 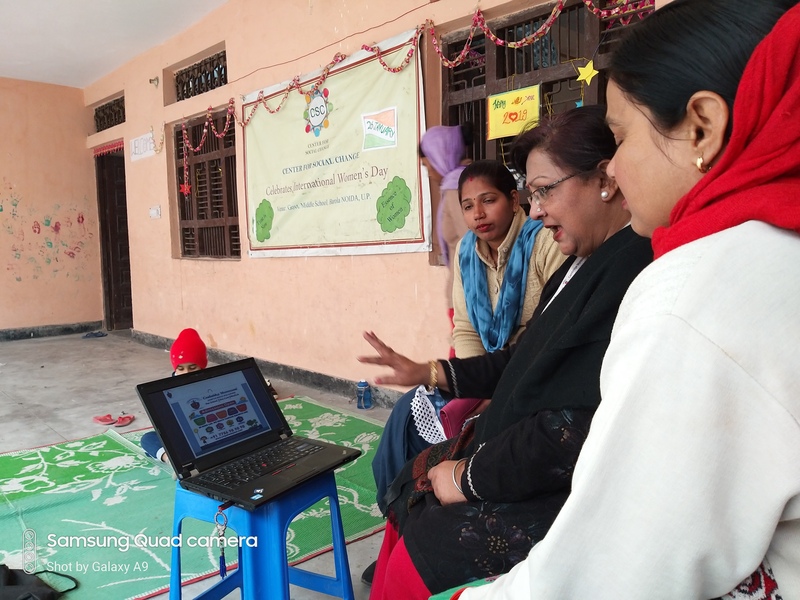 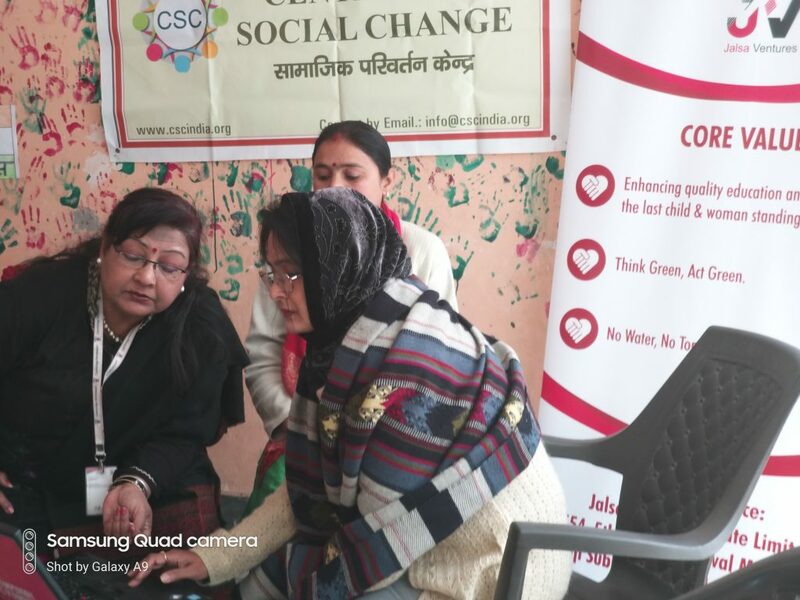 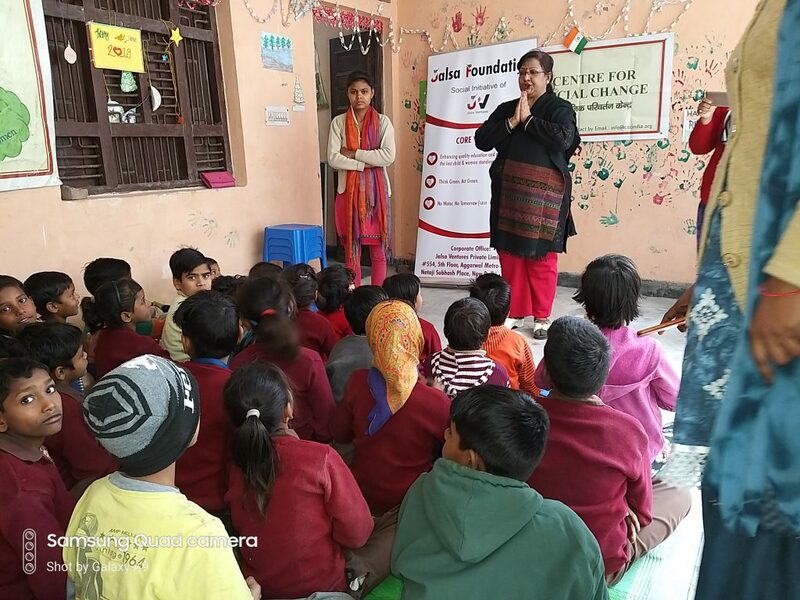 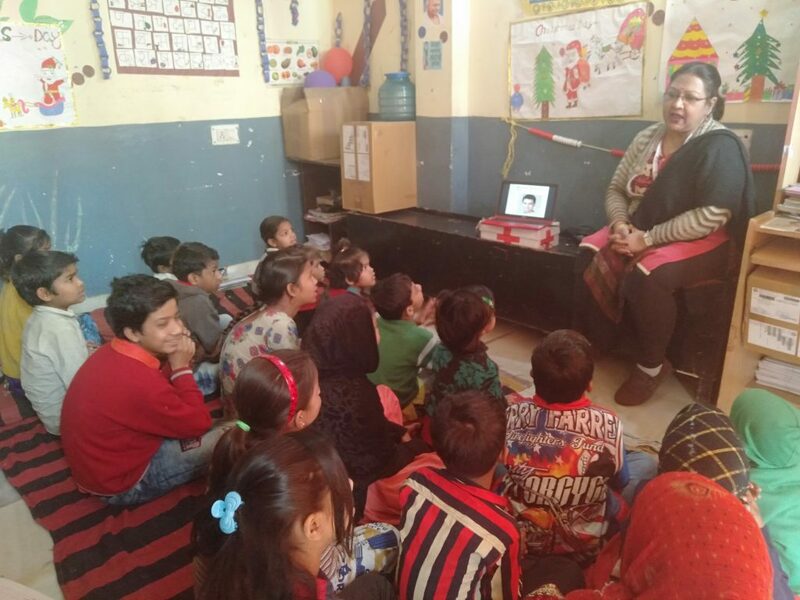 Jalsa Foundation joined hands with “Centre for Social Change “ Barola, Noida & conducted a Training & Orientation Program on Jan 30th 2019 with children & teachers. 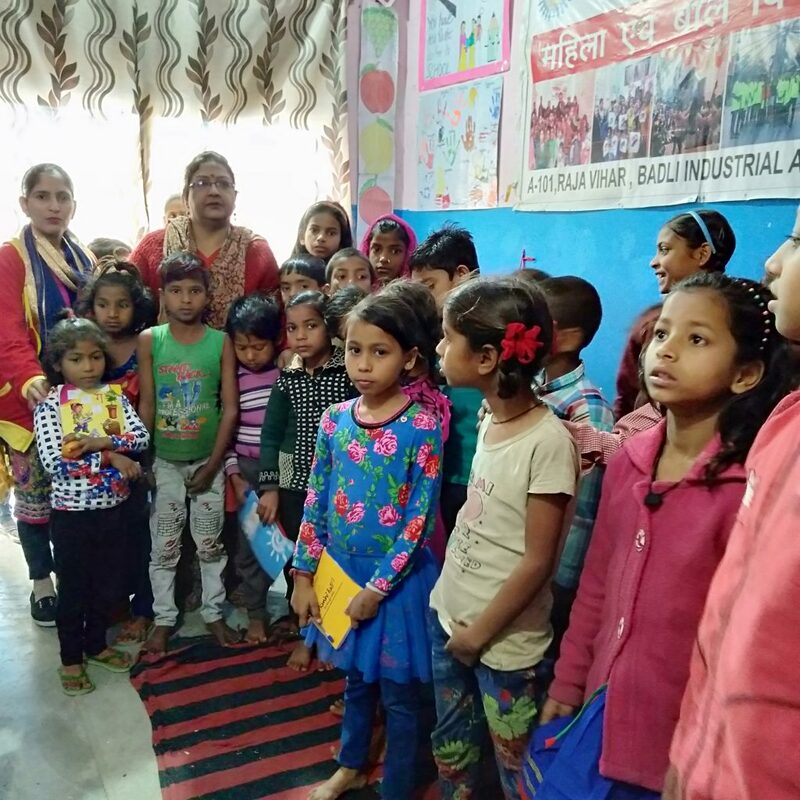 This organization is working for the upliftment of women &children and they get special support and guidance from this NGO. 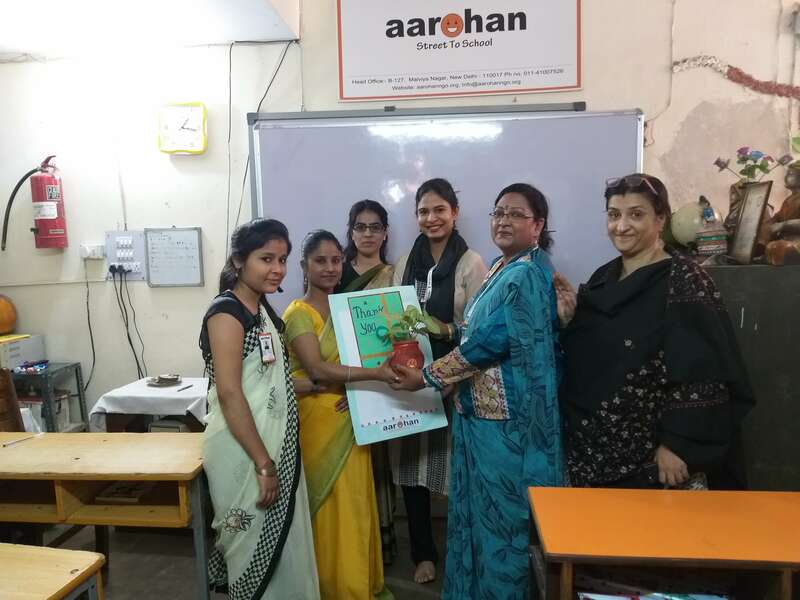 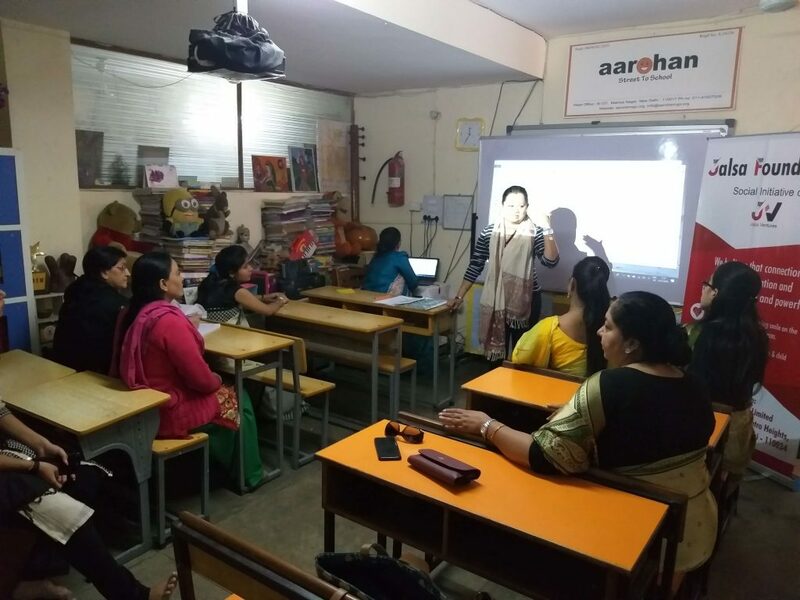 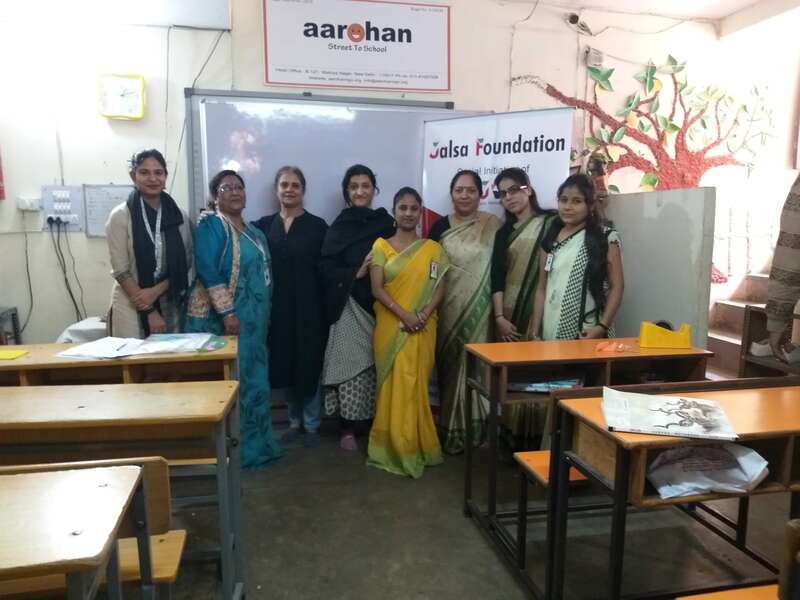 Our experts and trainers conducted a training workshop for teachers in Aarohan at Malviya Nagar, Delhi on Friday 23rd November 2018. 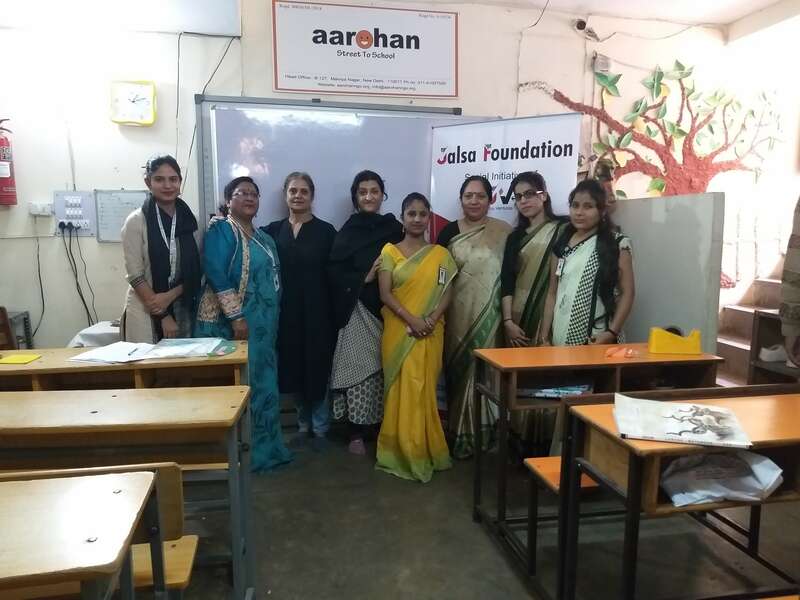 Aarohan NGO is mainly working in the area of education for underprivileged children of the society, women and other community members living in difficult circumstances and Jalsa Foundation is committed to work for the betterment and upliftment of underprivileged children. 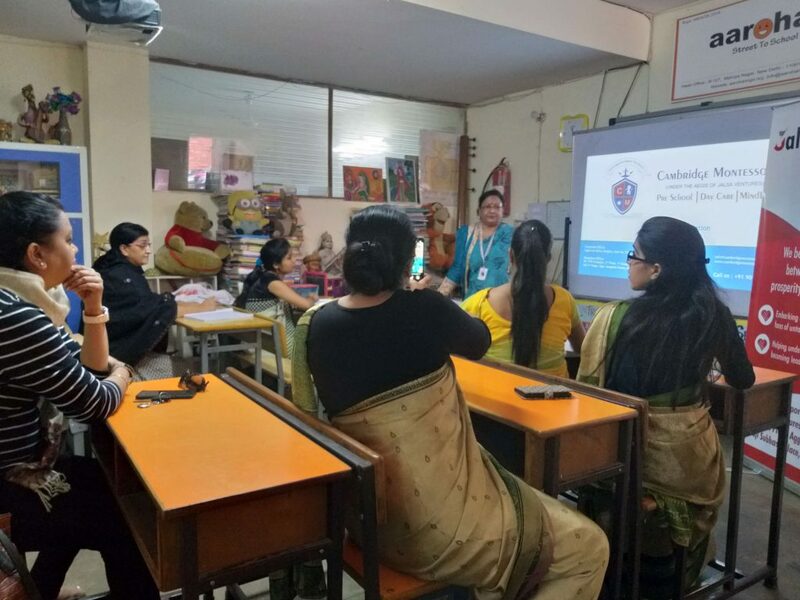 We at Cambridge Montessori Pre School are always available to help you. 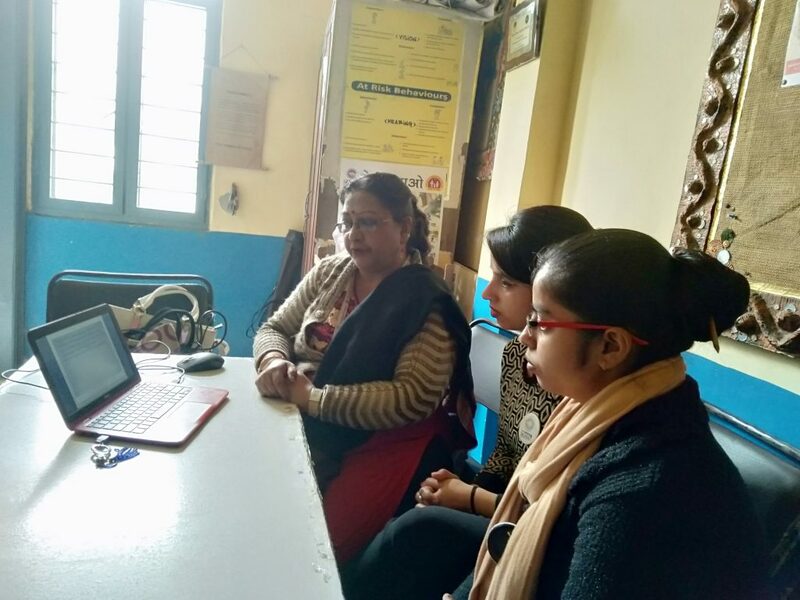 You can contact us via email, call or visit our corporate address.